Red Bull's Daniel Ricciardo thinks Formula 1 needs a more "common sense" approach to red flag rules, in the wake of Sebastian Vettel's penalty at the United States Grand Prix. 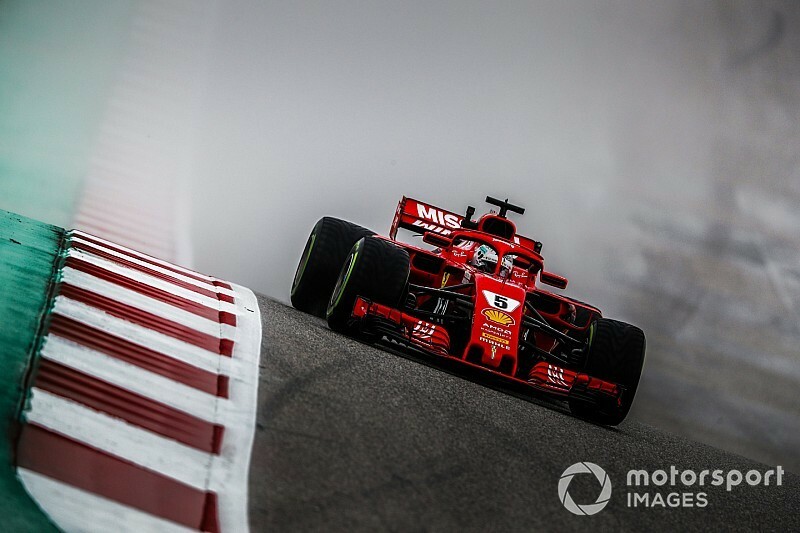 Vettel was dropped three places on the grid at Austin for having not slowed enough when a red flag was called out in the first free practice session to allow gravel to be cleared from the track. 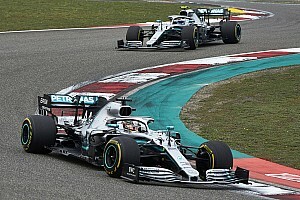 The Ferrari driver was angry about the decision because, although he had slowed, he had failed to keep below a maximum speed target that the FIA had laid down. 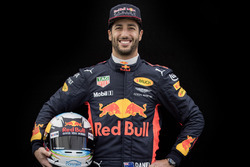 Ricciardo himself fell foul of a similar rule at the season-opening Australian Grand Prix, and he thinks the new procedure this year is perhaps not ideal. "Like mine it [Vettel's red flag] wasn't actually for a stranded car on track," said Ricciardo. "There wasn't really a danger, as I think it was for the gravel. So a bit of common sense as well should probably prevail. "But I think out of fairness to me, the stewards were like – we gave Ricciardo the penalty earlier in the year so it is unfair on him if we don't give you [Vettel] a penalty as you have done pretty much the same thing. "In a way I kind of applaud the stewards for doing that. But generally speaking, none of us should be getting penalties for that. "We shouldn't be speeding but it is not like there is someone upside down on the track. That is a different story." This year, F1's red flag rules were changed to impose a strict time delta on drivers for when sessions were stopped rather than just being asked to reduce speed. 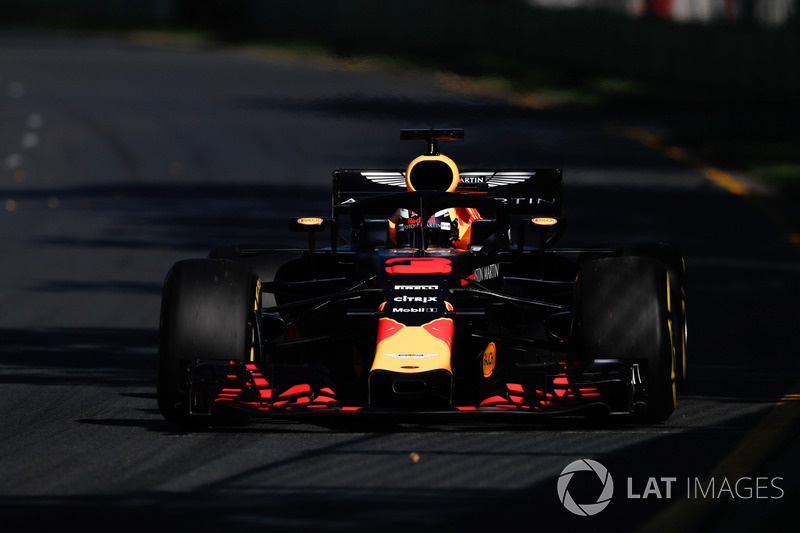 In Melbourne, Ricciardo had failed to remember about the new rules when a practice session was stopped – and he was given a grid drop. 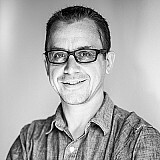 "My case was simply that I forgot the rule," he said. "I slowed down but I forgot you have to follow the delta, so I slowed down to what I thought was safe but it wasn't under that delta time. "My intentions were right. It is the rule, it is fair enough – but probably maybe it is just the penalty thing. Maybe it should be a reprimand. I don't know."